Yesterday we visited the Diocletian Baths. This was the ancient equivalent of a spa where everyone from nobility to the common man could soak in three different types of baths-cold, tepid, and hot. 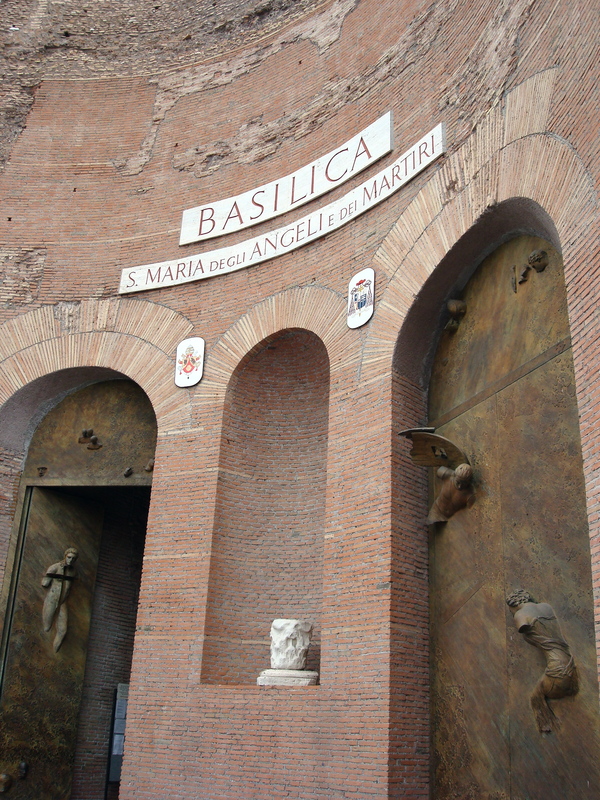 The baths no longer exist because Michelangelo was commissioned to design a church that now stands in their place. 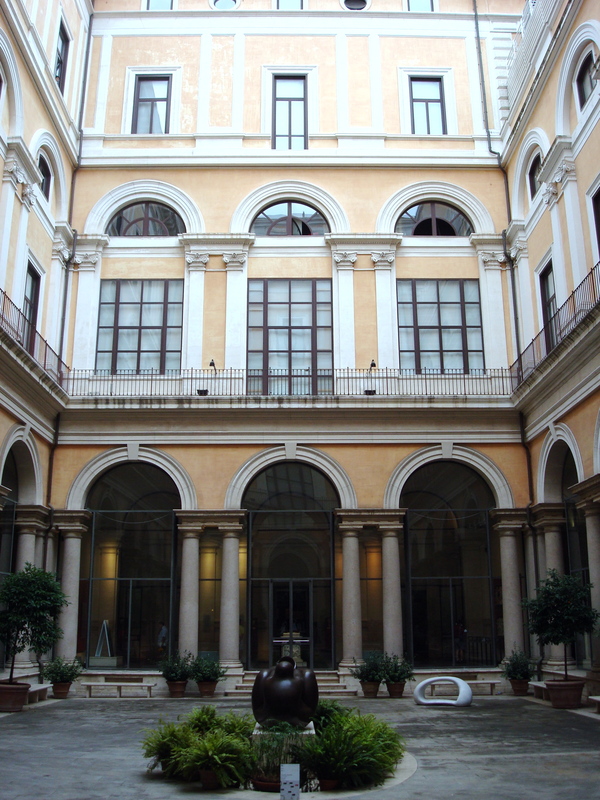 We walked through the church, called the Basilica Santa Maria degli Angeli e dei Martiri and then visited the Museo Nazionale Romano. From my time inside the Basilica Santa Maria, I found the inspiration for my writing piece. This section is intended to be a part of a larger piece that I’ve already started working on and that I hope to produce as my final piece on this trip. The story centers around a woman and her relationship with her dead mother. 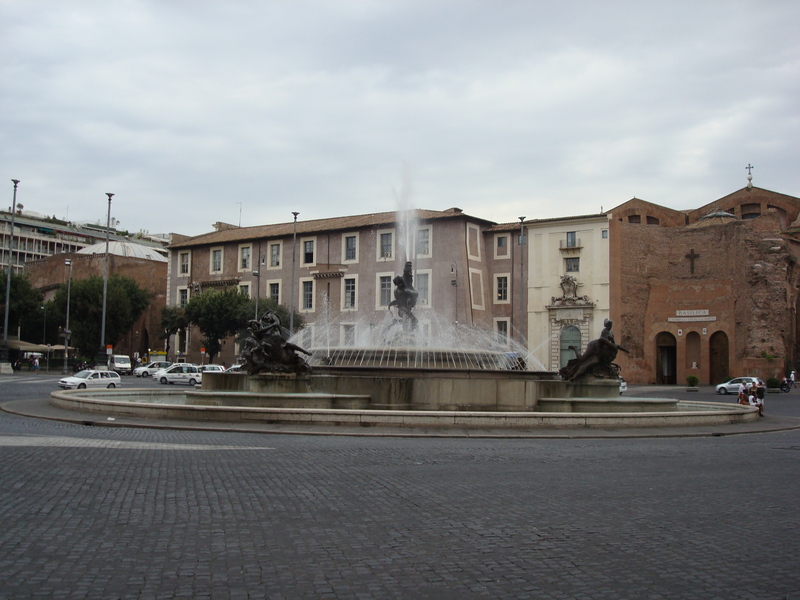 She has traveled to Rome in search of reconciliation with her mother. This scene takes place inside the Basilica Santa Maria, where she ponders her mother’s suicide and takes another step towards forgiving her. its funny i just finished reading angels and demons for my book club and the church in your story was in the book. i’m sure your gonna visit alot of the places mentioned in angels and demons.